Today i will tell you about growing Society garlic, Tulbaghia violacea in warm climates. 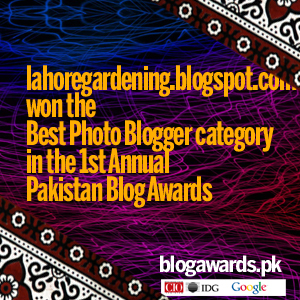 There are not many bulbs capable of flowering in the summer heat of May and June in lahore. When temperatures are over 100F very few plants grow well. Society garlic, Tulbaghia violacea is one of these. From garlic/onion family, this south african bulb is very heat tolerant and a perennial in warm climates. 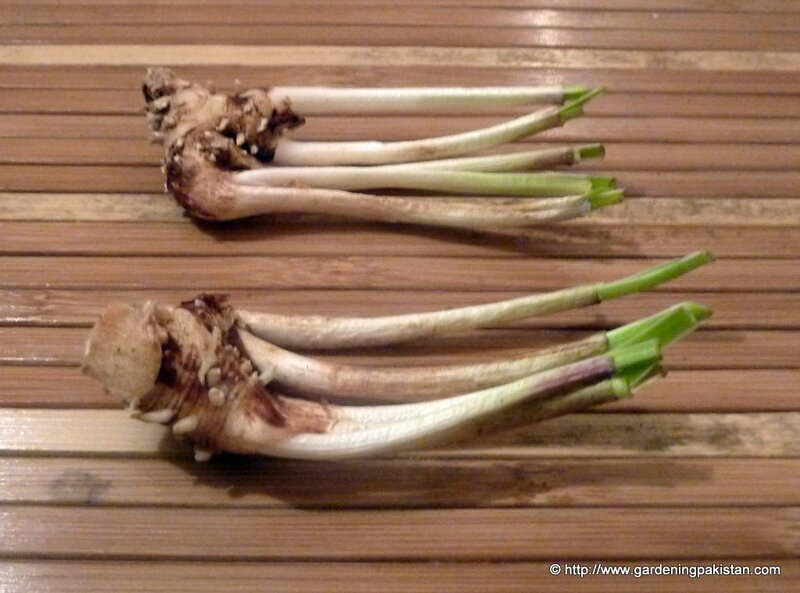 It grows from a rhizome just like most onions and garlic do. Flowers are fragrant though some people do not consider the scent to be pleasant. This is how the rhizome looks like. The planting depth around 2 inches deep so that the shooting points are just above the soil. I plant whole rhizome into the soil leaving just the tips above. It flowers only after few months of planting. It does go down in monsoon rains which shows that it does not like much water although drainage is good in my soil bed. It does not need protection in lahore winter and becomes dormant for a short while. It multiplies fast. 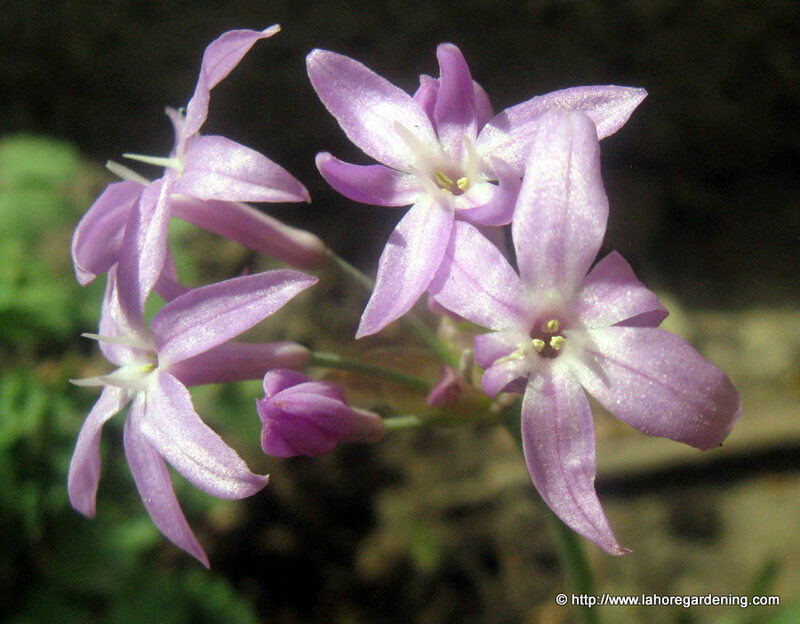 There is another tulbaghia which is tulbaghia fragrans, also a fragrant tulbaghia. It has same mauve flowers but flowers are little different. It also comes in white form. The name tulbaghia is derived from Tulbagh a town in south africa.